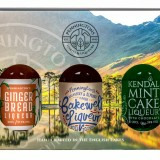 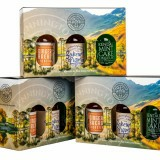 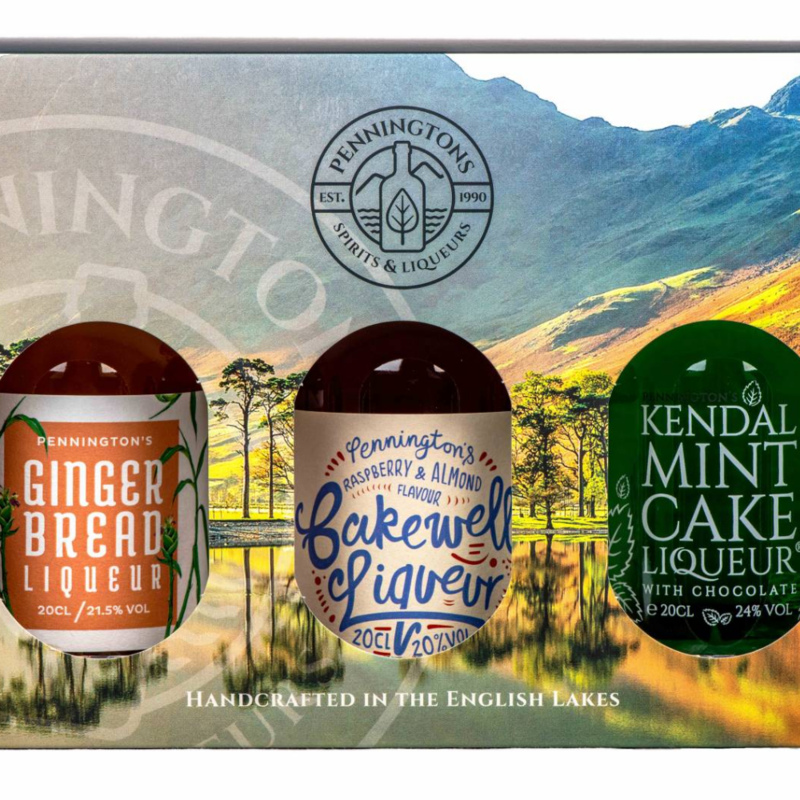 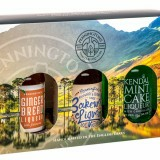 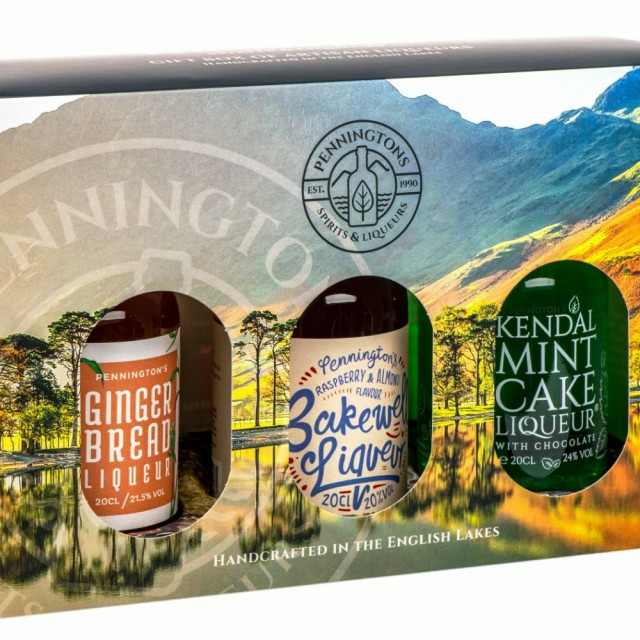 A beautiful gift box from the Lake District offering three bottles of hand crafted liqueurs that are as unique as they are delicious. 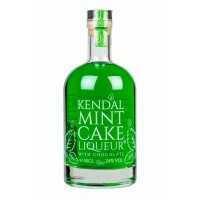 1 x 20cl Kendal Mint Cake Liqueur 24% Vol. 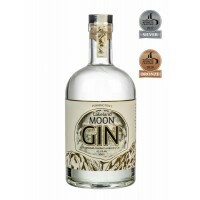 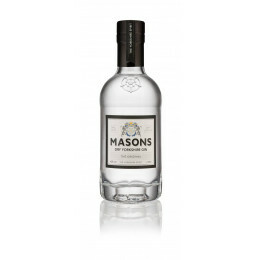 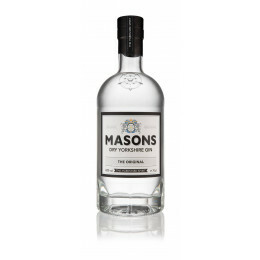 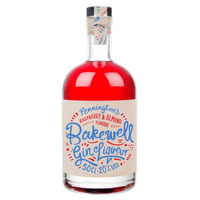 1 x 20cl Bakewell Liqueur 20% Vol. 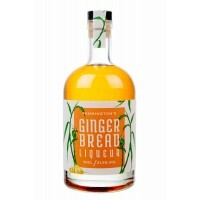 1 x 20cl Gingerbread Liqueur 21.5% Vol.